We wonder out loud....is buying that insurance that comes with your new phone worth it? Is the insurance for your next vacation worth it? How about insurance on a concert or your rental car? We'll ask that question and answer it on today's show! But that's not all. We'll also talk about delays to the new fiduciary rule. What does the delay of this rule mean to your wallet? Better yet...did you know that there WAS a new fiduciary rule? We'll explain. We'll also talk to Tim Yu from Pluto about gamifying you financial goals. What if there were an app out there that would analyze your spending patterns and savings goals, and then recommend challenges to help you save more and spend less? What if we told you this app already existed? We'll talk to Tim about how the Pluto app works and how to turn your goals into actionable solutions you're saving for, without hardly thinking about it. 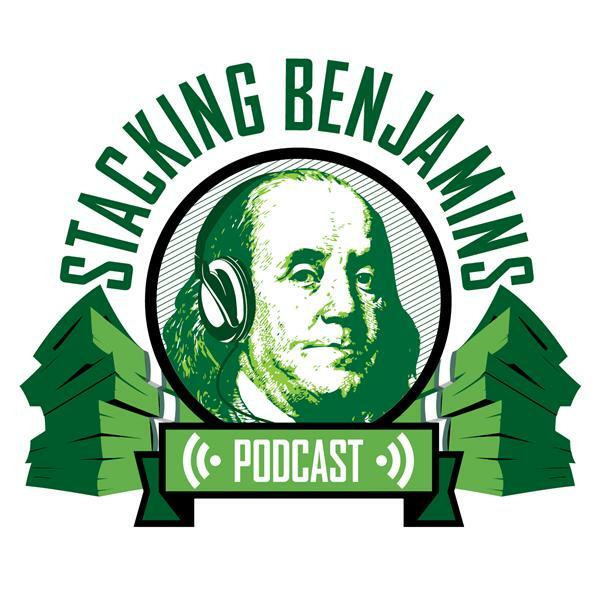 Thanks to MagnifyMoney.com for supporting Stacking Benjamins. Thanks to Casper for supporting our channel. Save $50 on a mattress at http://www.casper.com/stacking code stacking.